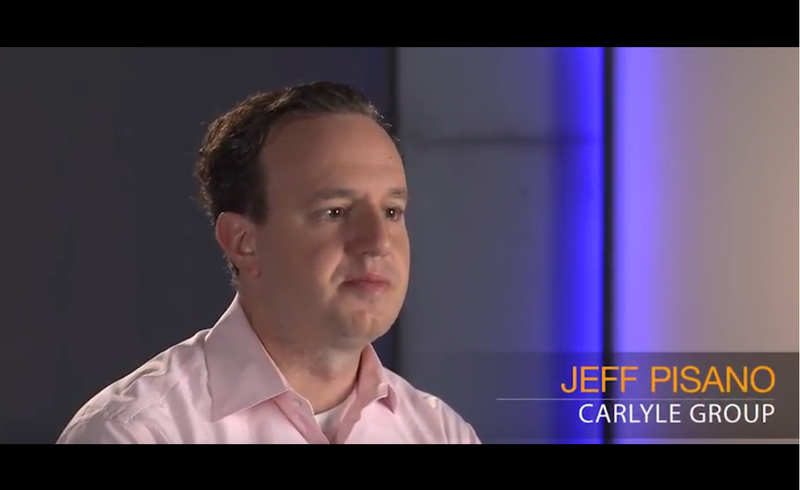 Using AWS, The Carlyle Group has been able to save up to $40,000 a year on maintenance costs with full redundancy and increased mobility. The Carlyle Group is one of the largest investment firms operating around the globe. Partnering with Ctera Networks, the company moved its physical file servers into the cloud, saving time, space, and costs and gaining an added level of data redundancy to keep its information secure. Learn how the AWS Marketplace makes it easy for customers to find, buy, deploy and manage software solutions in a matter of minutes.